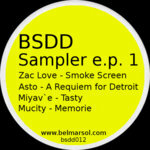 Scoffer from Paris, France steps up to the plate for the first BSDD release of 2017. 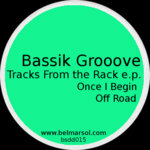 This is our second release of an overseas artist and our first from France...and he is dope! 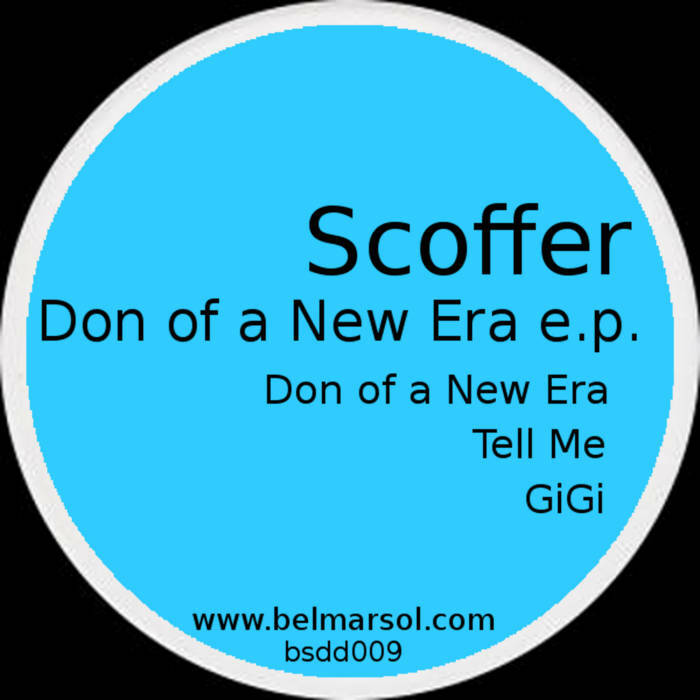 Scoffer delivers three tracks titled "Don of a New Era", "Tell Me", and "GiGi". 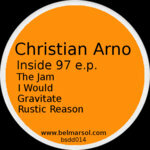 Scoffer graces us with deep, infectious deep house with a touch NYC meets Paris. 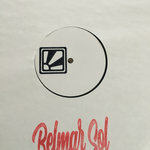 Expect lush atmospherics, well placed crate-digging, and driving drums that work well for the late night crowds as well as the well educated prime time dance floors across the globe.